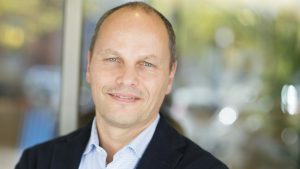 Following Marc de Vries taking over the role of Chief Executive Officer (CEO) from Marius Koerselman, the rest of the new management team for Parkmobile Group has been announced. Peter Buchenrieder moves from Chief Operations Officer (COO) to replace Harry Clarke as Chief Commercial Officer (CCO), while Jules Blijde takes the vacant role of COO. 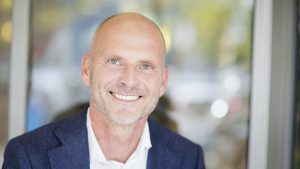 Roald van Dijk remains as Chief Financial Officer (CFO). Both Marius Koerselman and Harry Clarke have stepped down by mutual consent after many years helping to shape the parking industry in Europe. Over the last 14 years under the leadership of Marius Koerselman the Parkmobile Group has become the market leader in cashless parking in the Netherlands and United Kingdom. Marius also oversaw the successful launch of the ParkNow brand in Germany, France, Austria and Switzerland. Harry Clarke has been an instrumental part of the Group’s success, being the original founder of our successful UK brand (RingGo) as well as playing a vital role in our European expansion and the development of the parking industry as a whole. 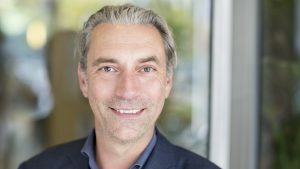 Peter Buchenrieder has changed role from COO to CCO. Since joining the Group, Peter has reorganised the Operations department and has successfully overseen several internal projects. He brings strong experience in international sales positions at BMW to his new Commercial portfolio. Jules Blijde is taking the vacant role of COO. He has an extensive background in operations management and mobility, including managing large IT development projects. For the last few years, Jules has been working in different international management functions for ING Car Lease, Alphabet International and BMW Financial Services. There will be no change in the role of CFO covered by Roald van Dijk. The new management board operates from the Group’s Head Office in Amsterdam. Marc de Vries (47) is an experienced leader and a true digital native. He has been successfully managing and growing digital organisations over many years, among them the Dutch subsidiary of career portal Monster Worldwide and, in the past, the social media website Hyves. Before starting in his new role as CEO for Parkmobile Group in September 2017, he was Managing Director Benelux at Twitter. 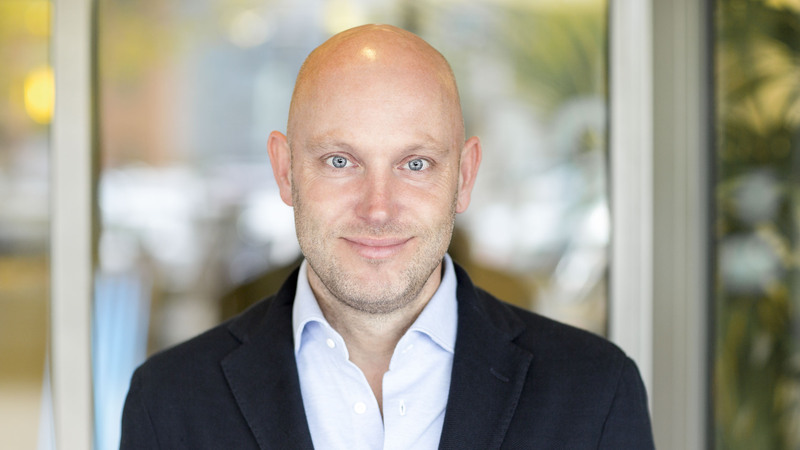 Experienced in mobile product management and a digital marketing professional, Marc de Vries holds a Masters in Business Economics from the Radboud University in Nijmegen. Roald van Dijk (53) is a hands-on Finance executive with over 28 years’ global Finance experience. He has lived and worked in five countries across different industries, businesses and cultures. Expert in strategic transformations, organisational change, leading multiple concurrent projects and developing strong Finance organisations that provide added value and competitive advantage to its business partners. Roald has held management positions with corporations like CGI, Levi Strauss & Co and Applied Materials, as well as start-ups. He joined Parkmobile in May 2016 and holds an executive MBA from the University of Warwick Business School. Peter Buchenrieder (51) is a senior executive with over 20 years’ experience in various roles at the BMW Group. Peter joined the Parkmobile Group in June 2016 as Chief Operating Officer, following BMW becoming 100% shareholder. With his international experience from assignments in Asia, Europe and America he brings outstanding competence in strategic business model development and sales operations, as well as business restructuring and transformation. He holds a diploma in Business Administration from the European Business School, Oestrich-Winkel in Germany. Jules Blijde (51) brings considerable experience in operations management to the Group. He has managed several large international IT development projects, and led mobility and car-leasing initiatives for organisations such as ING Car Lease. Before joining Parkmobile, Jules held Chief Operating Officer positions at Alphabet and BMW Financial Services. Jules Blijde holds an MBA from the University of Portsmouth, as well as a Master of Law at the Erasmus University of Rotterdam. The Parkmobile Group has grown, since its founding in 2000, to be the leading provider in the world for on-demand mobile payments and digital solutions for on- and off-street parking. With Parkmobile, parking becomes smarter, simpler and more easily accessible for drivers, operators and cities. Through our creative and innovative software solutions, Parkmobile finds the perfect parking spot and helps motorists to pay with the click of button for parking. Overall drivers enjoy a positive mobility experience, where parking is not simply the end of a journey but the start of a new one. The Parkmobile Group currently operates in over 650 European cities. From our Head Office in Amsterdam we serve clients throughout Europe, with offices in the UK (Basingstoke), Germany (Munich) and France (Paris). From these offices we proudly deliver our brands, including ParkNow, Parkmobile, Park-line, RingGo and Spacehopper.